So you’ve set Your goal and made a concrete decision to stick to it. You’ve stared yourself straight in the eye and vowed to accomplish your weight loss goals once and for all. Now what? How many days should you workout each week? What workout should you do each day? How much should you eat? This is the point where I found it useful to grab a pen and paper and write out a structured daily plan to avoid having to figure out what to do each day. I didn’t have to spend time every single day figuring out what to do. I could just look at my calendar, and do exactly what I needed to do! This simple weight loss calendar made it easier for me to stay on track during my quest to lose belly fat. I printed it out and posted it on my room wall. Then I just looked at it every day and followed it! Granted I missed things sometimes, but, the fact that I had this handy tool made it easier to make the right weight loss activities become habits that eventually became a part of my regular daily life. 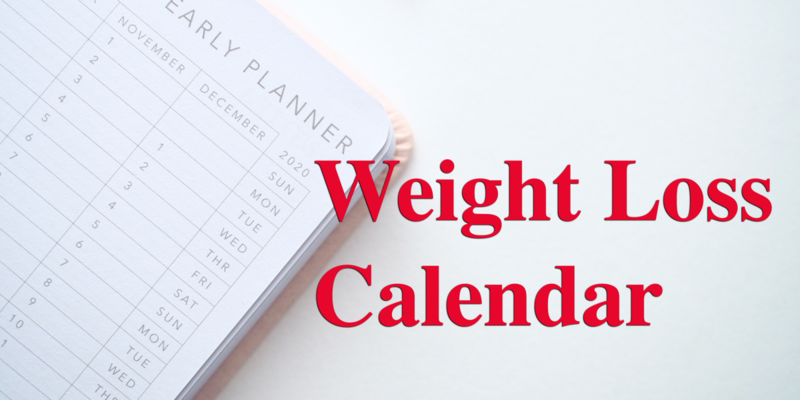 I’ve included my daily calendar here to help you stay on track with your weight loss goals. 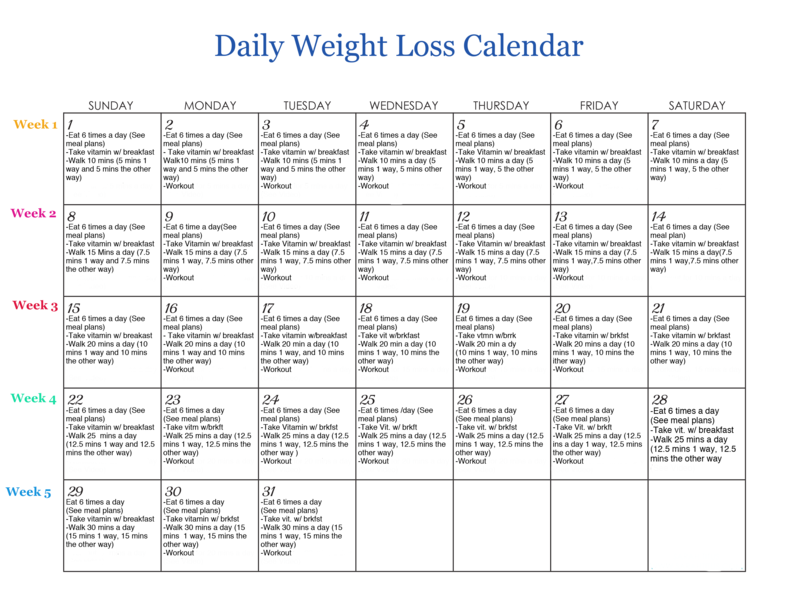 By following this simple weight loss calendar, you can start losing weight right away. Just start following this calendar and you will lose weight. The meal plans mentioned in the calendar include three meals a day, and three healthy snacks. 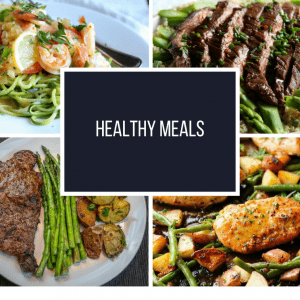 Click here to see the delicious 30-day dinner meal plan.